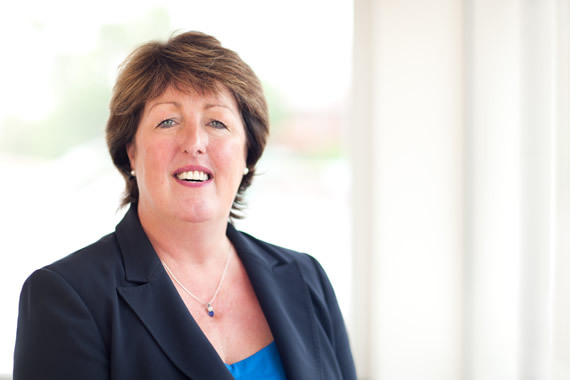 Having attended medical school in Liverpool, Ruth worked in the north west of England to complete her general practice training. Ruth studied anaesthetics in Surrey briefly and then travelled and worked in Australia, Romania, Botswana and even locumed in Guernsey. She happily returned to Guernsey in 2003 and became a partner in 2004. Her aim is to continue enjoying general practice whilst improving her tennis and sailing skills.